Looking for a lightweight perfume spray that is long-lasting and suitable for both your body & hair? Well look no further. 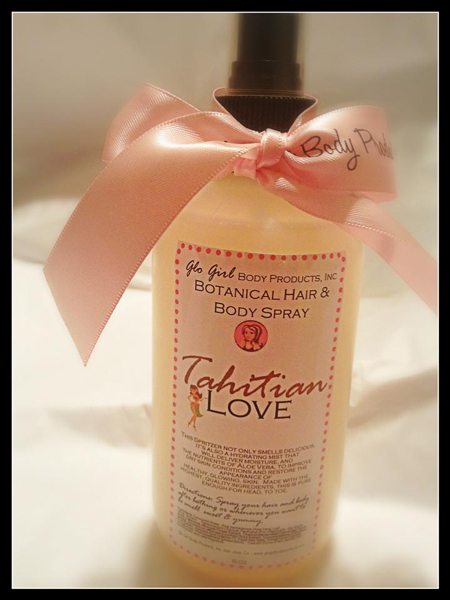 This is our best-selling Hair & BodySpritzer. Our Hydrating Botanical spray is a unique formulation that is lightweight and oil free designed to moisturize the hair and skin.